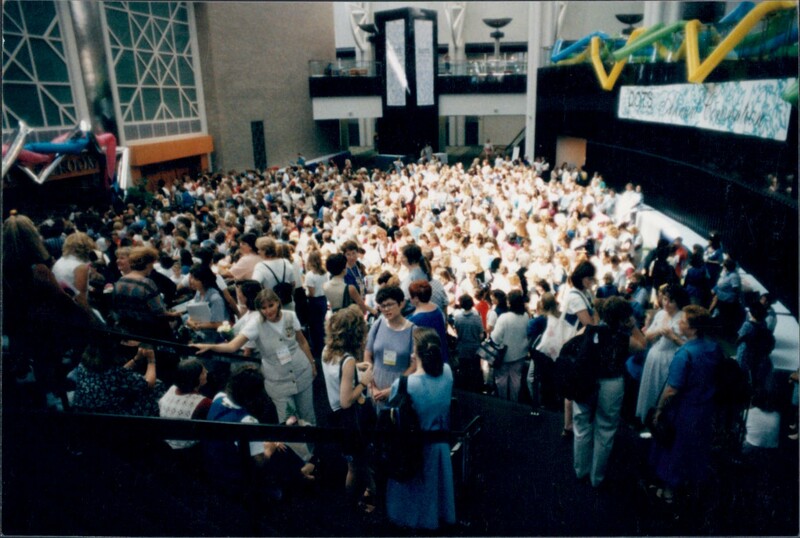 5 Reasons Why Having Convention in Salt Lake City Is Going to Be AWESOME! This year our annual Close To My Heart Convention is at the heart of where Close To My Heart really got rolling—right here in Utah! Here are some reasons why having Convention in Salt Lake City this year is going to be awesome! This is where Close To My Heart really got its foundation—and it’s Jeanette Lynton’s home! Coming to Salt Lake means you’ll get to return to the place where Close To My Heart planted its roots. For us it feels like having the family all home again! This year’s lucky Convention attendees will get to tour the Close To My Heart Home Office where all the magic happens! It’s sure to be an extra special moment you will remember forever! In addition to seeing some of the world’s most beautiful mountains right from your hotel room, you can also take some time and visit our mountains! They are incredible! Hike (or walk, really, because they’re super easy “hikes”) to Silver Lake or Donut Falls in Big Cottonwood Canyon. The drive into the canyon alone is absolutely gorgeous, too. Though it may feel like you’re worlds away amid the scenic beauty, you’ll only be minutes from your downtown hotel room. 4. Park City Is Nearby! Feeling a little more adventurous? Then schedule a trip to Park City before or after Convention! 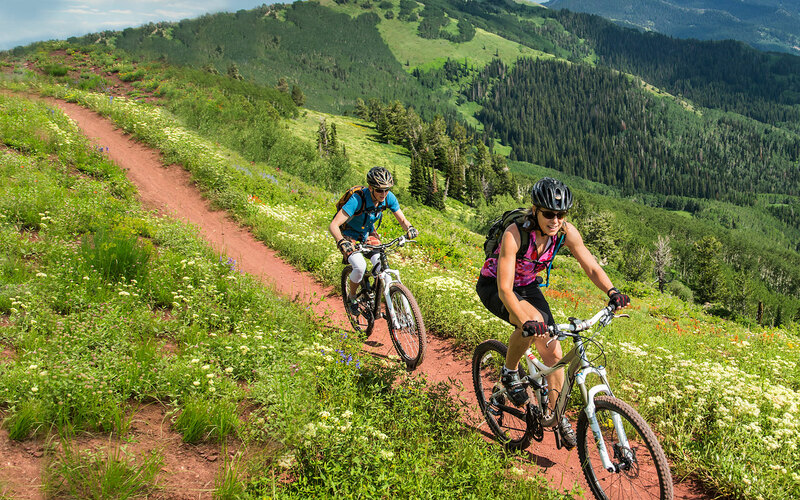 They have mountain biking, zip lines, hot air balloons—basically the possibilities for outdoor fun are limitless! You can also visit the Utah Olympic Park where the 2002 Winter Games were hosted. If you’re more of the “relax and chill” type, attend one of the free weekly outdoor concerts, or enjoy the exciting nightlife with your Team! If you don’t want to drive, stay downtown and visit Liberty Park. There’s an aviary, several restaurants, ponds, and lots of greenery. 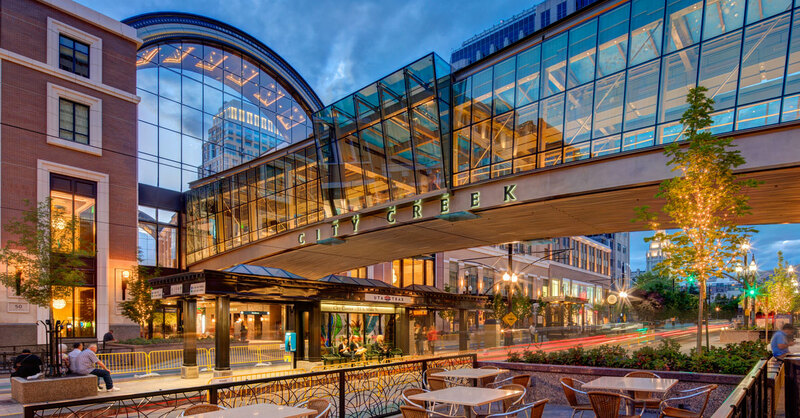 You can also visit City Creek Center: an indoor mall with a ceiling that retracts when the weather is nice! Whether you’re there to shop or not, it’s an enjoyable place to walk around with its many fountains and a creek running through it. Temple Square is another huge attraction that you cannot miss! Located right in the middle of downtown, it features breathtaking historic buildings and meticulously-kept grounds. Make sure to also visit the LDS Conference Center, where you can receive a tour and go to the beautifully-landscaped rooftop. There are several free visitor centers and museums scattered throughout Temple Square—including the Family History Library with the largest genealogical collection in the world where you can learn more about some of the city’s heritage—or about your own! 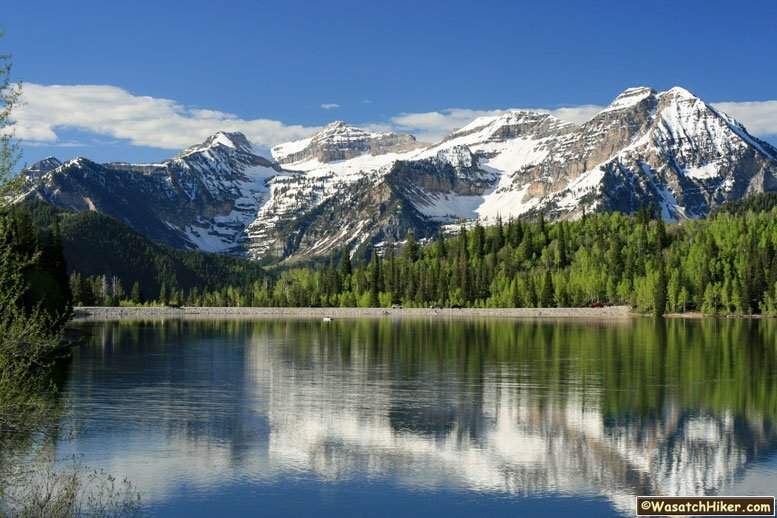 There are many more adventures to be had in Salt Lake City, so come experience it all for yourself! Whether you’ve recently joined our Close To My Heart family or have been with us for years, register for Convention so you can come home and see us! We’re waiting for you with open arms.